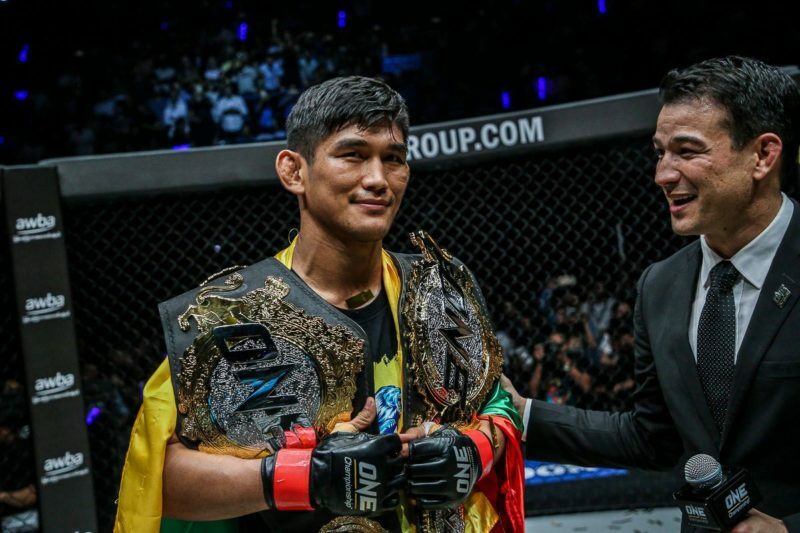 Aung La N Sang became ONE Championship’s second two-division champion with a tremendous head kick knockout of Alexandre Machado at ONE: Quest for Gold. It didn’t take long for “The Burmese Python” to finish his adversary. 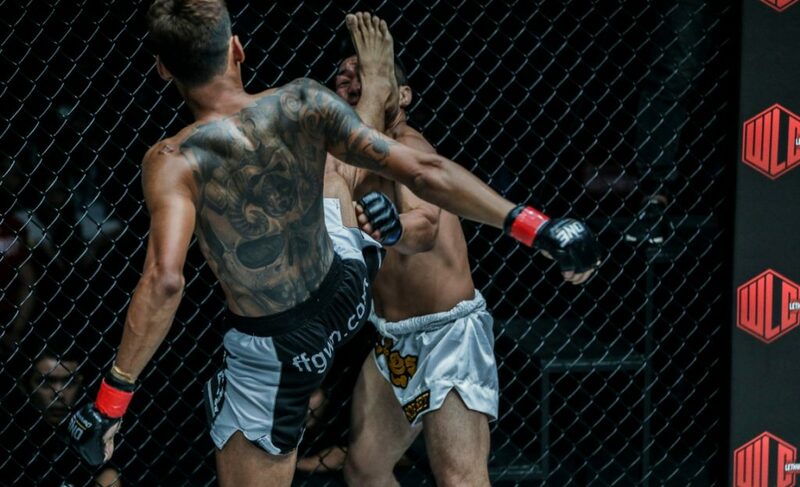 A powerful right kick went high and Machado made the mistake of attempting to block with his arms. 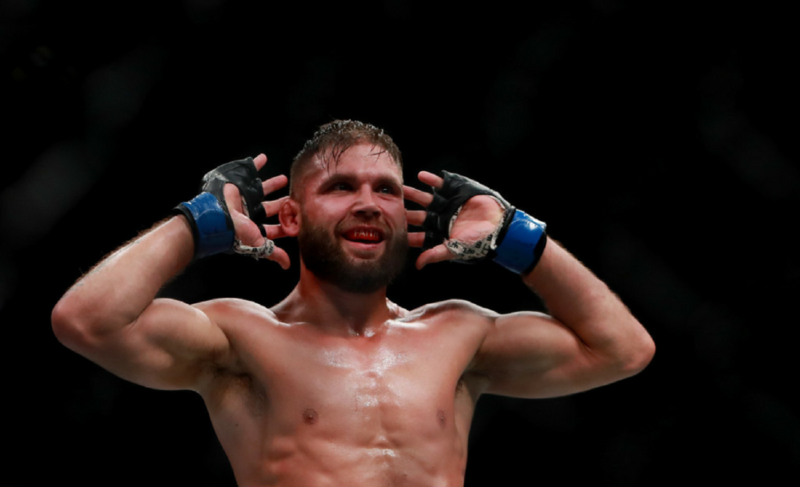 The impressive display of power was enough to finish the fight despite Machado preventing it from connecting with his head. 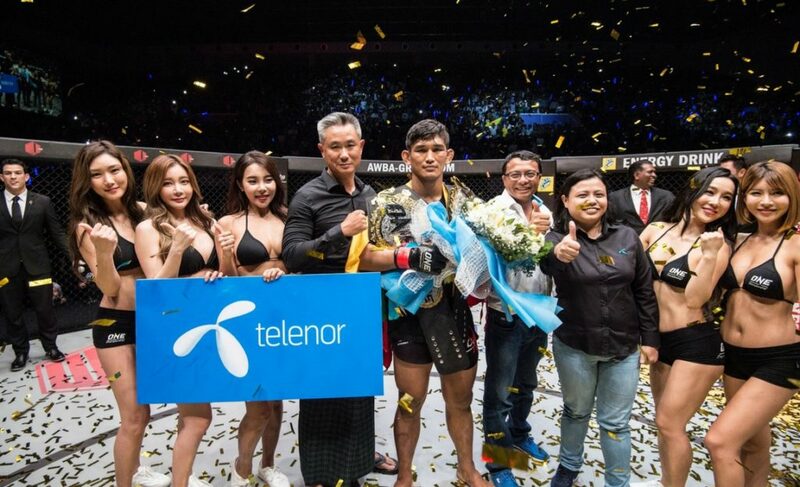 “The Burmese Python” is a local hero and captivated the audience in attendance at Thuwunna Stadium. 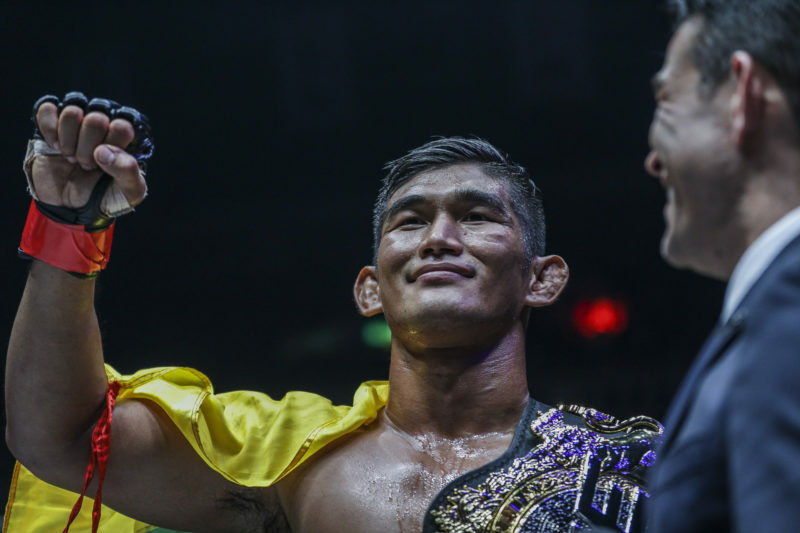 The win is the third consecutive victory for Aung La N Sang, who now moves to 22-10 after capturing the vacant ONE Light Heavyweight Championship and his second title with the organization. 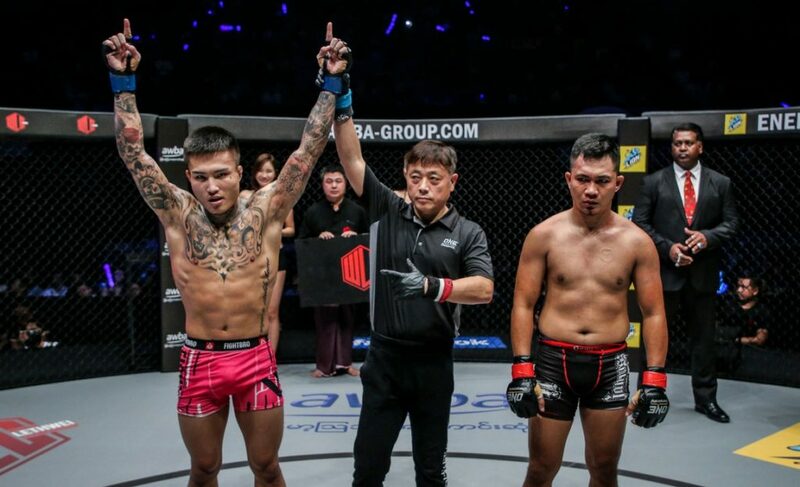 Aung La N Sang previously defeated Vitaly Bigdash at ONE: Quest for Power in January 2017 to win the ONE Middleweight World Championship. 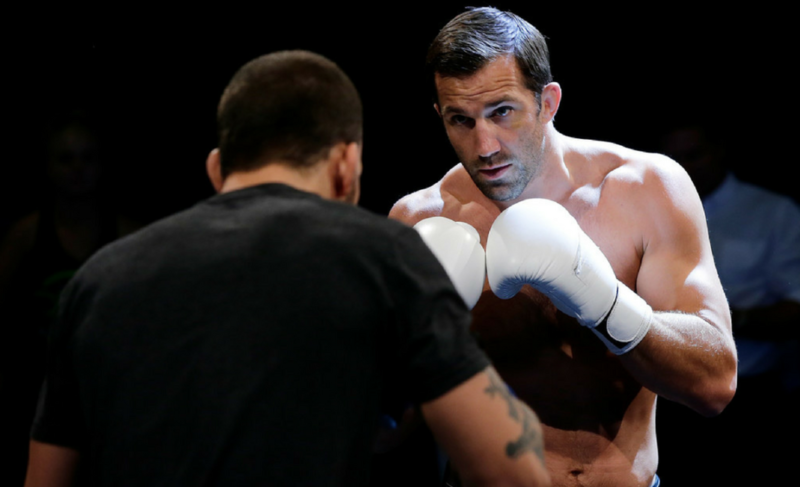 His knockout victory against Machado in Yangon, Myanmar, was for the vacant ONE Light Heavyweight Championship. 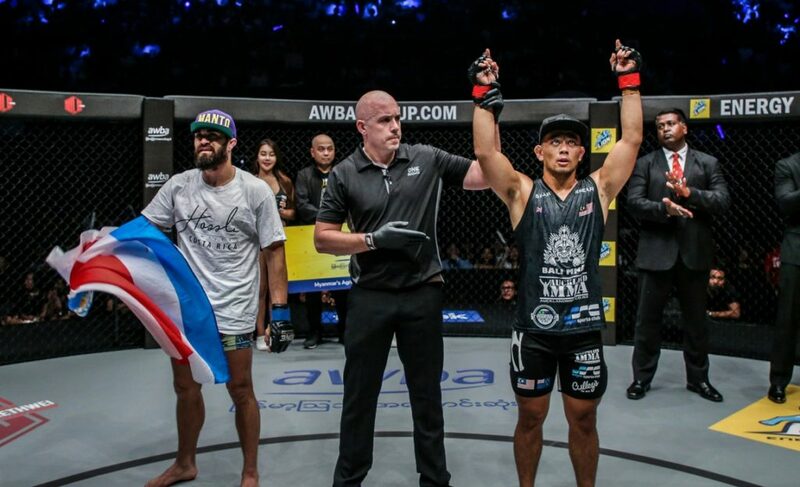 In his post-fight interview with Mitch Chilson, Aung La N Sang expressed his intentions for the rest of 2018.